Now includes Catholic books of the Bible. This contains two posters, one placing the books of the Bible in order and the other to work on alphabetizing the books of the Bible. The poster and the manipulatives are laminated as well as all velcro has been applied to both the poster and the manipulatives. There are still opportunities to further add manipulatives to this poster as you need. There are 46 pieces/matching definitions. Teacher pages are also included. I have provided an informational manipulative for each city and/or region listed on this map. There are 30 manipulatives. This poster comes laminated and velcro applied. You will need to cut apart the manipulatives sheet. Also included is a teacher set of manipulatives as well as an answer key. This is a very visually attractive and very interactive Periodic Table of Elements poster. I have chosen a picture to represent each element as an interactive manipulative, plus a 13 page, bound teacher guide to explain each picture to your child as you introduce them to the element. This guide gives a little information on each element and further explains why I have chosen the pictures I have. The poster and the manipulatives are laminated as well as all velcro has been applied. There are still opportunities to further add manipulatives to this poster as you need. While most people will use this for high school, it will work beautifully to introduce the elements to all your children, giving the young ones a step up. It will be very easy for everyone to memorize and understand with this interactive poster. This poster is both laminated and altered. 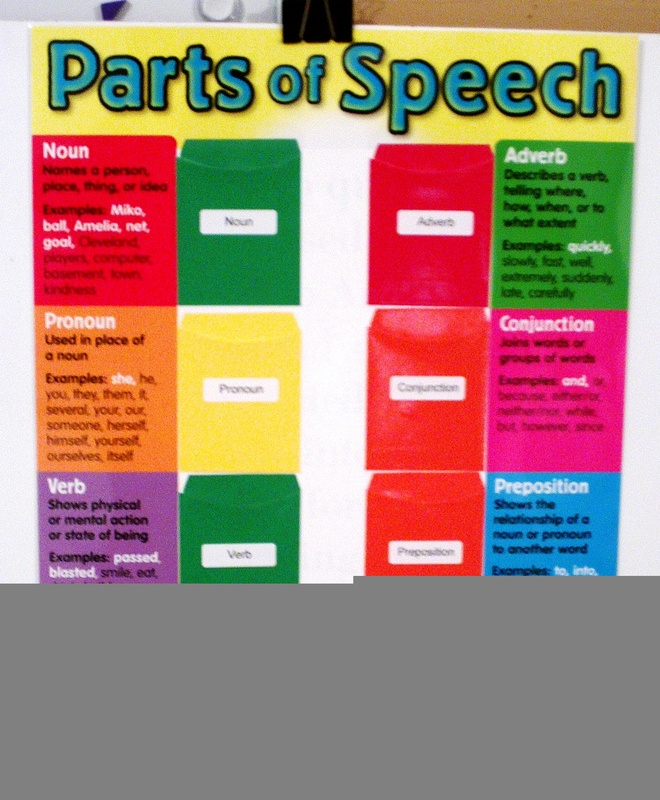 This poster is interactive with 23 laminated, color coded and velcroed manipulative pieces, as well as sorting pockets laminated and labeled onto the poster. Skeletal Poster which has been altered to make it interactive. There are 24 manipulatives. The poster has been altered and all velcro is applied. All the manipulatives are laminated and velcro applied. There are two sets of manipulatives, one set is to identify each bone, the other set has two to three definitions for each bone. Each set could be used independently on the poster, or they can first apply the bone names and then apply the definitions on top the bone cards (velcro is also already applied for this). The poster is laminated and is 17" x 22". This United States Poster is laminated and altered. This map is a less cluttered US version. Included are laminated and velcroed state identification labels for manipulatives. Size 17" x 22"
The manipulatives included can be just the starting place. There are so many options for the US map. Let me know if you need further ideas. The poster is altered so that each president's name is hidden and the manipulative is their name. Also, I have included an oval picture of each president slightly different than the picture on the poster. The velcro has been applied to the poster and the manipulatives. You will need to cut out each of the 88 manipulative as you present them.